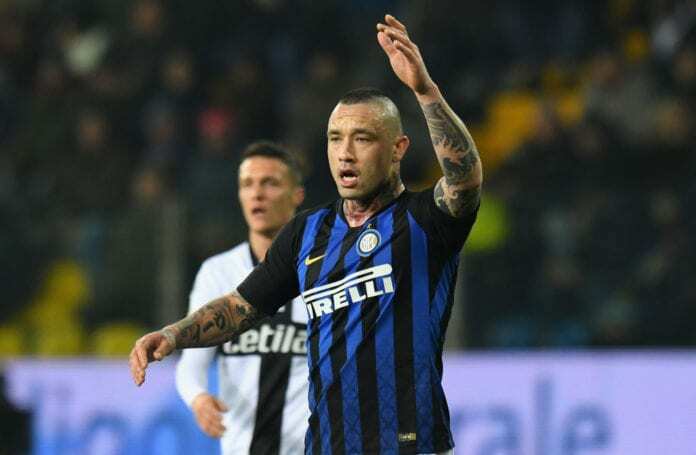 Belgian midfielder Radja Nainggolan revealed a “pact” he’s made with Inter Milan following Saturday’s 1-0 win at Parma. 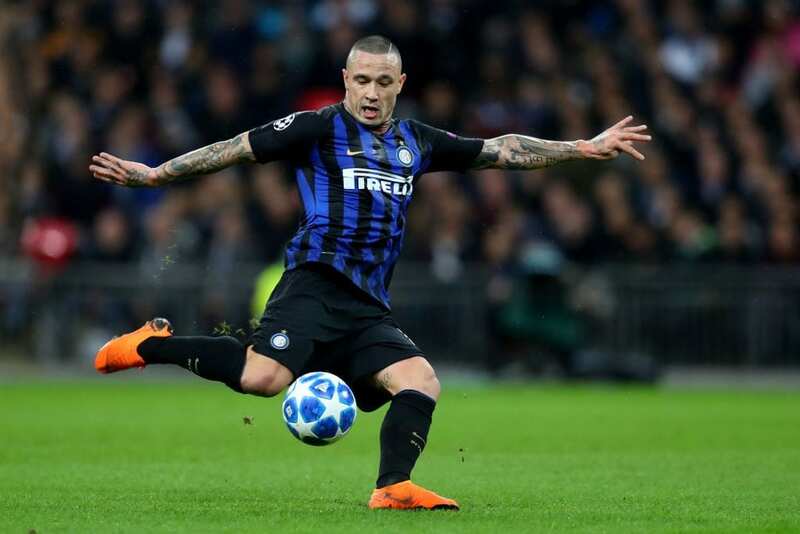 Since completing a €38m transfer from AS Roma last summer, Nainggolan has struggled to live up to his price tag and was suspended for “disciplinary reasons” by Inter in December. However, 30-year-old appears to be showing signs of returning to his best form following an impressive performance at Parma on Saturday. Nainggolan’s through ball enabled substitute Lautaro Martinez to smash in the match-winner into the roof of the net to secure Inter their first Serie A win and goal of 2019. “Then there were some problems I had that were nothing to do with football, but we have decided to set out a precise path together with the club. “We made a pact and are working together. The details will remain in the locker room. I know that I made a few mistakes and did not put in performances that were up to my standards. 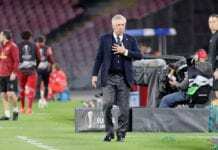 “We have set out a different plan, the club is close to me and now I want to repay Inter by giving my contribution. The former Belgian international admits he had to take a hard look at himself recently due to his partying and gambling lifestyle. Nainggolan added: “At the age of 30, I had to change a few things and sort some stuff out, above all on a personal level. By finding that calm off the field, I can also work with a clear head. “Throughout my career, I’ve never had a problem with this, but seeing as I started to get a few fitness worries, I started asking myself some questions. Nainggolan has managed two goals and one assist in 16 Serie A appearances for Inter this season.